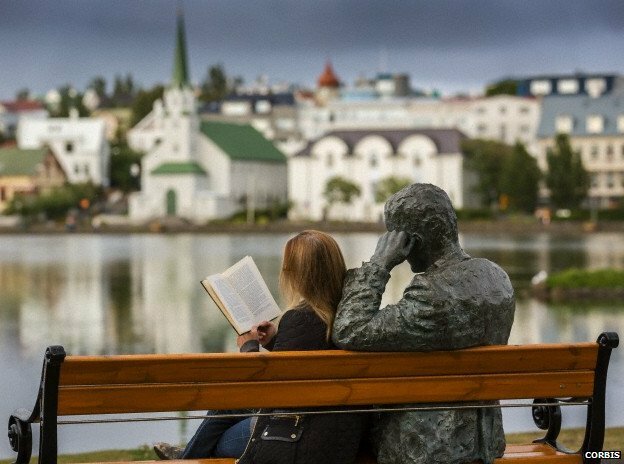 The BBC tells us that one in ten Icelanders will get a book published. If everyone’s doing it, why wouldn’t you join in? The other thing we know about Iceland is that it has already established a national genetic database. Perhaps putting these two pieces together will enable us to discover a gene for authorship.